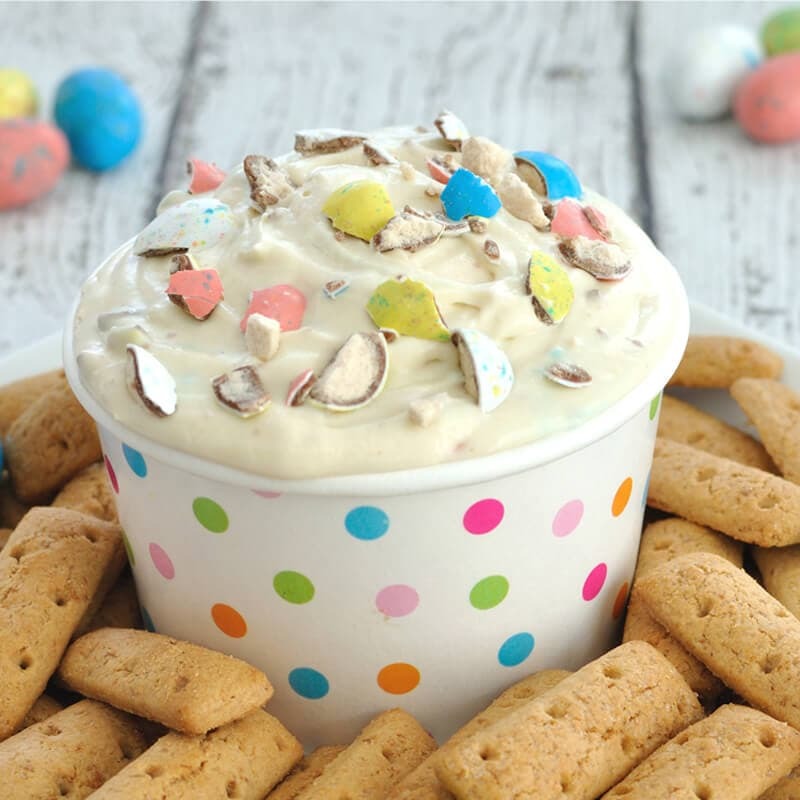 Easy dessert dip recipe for Easter. 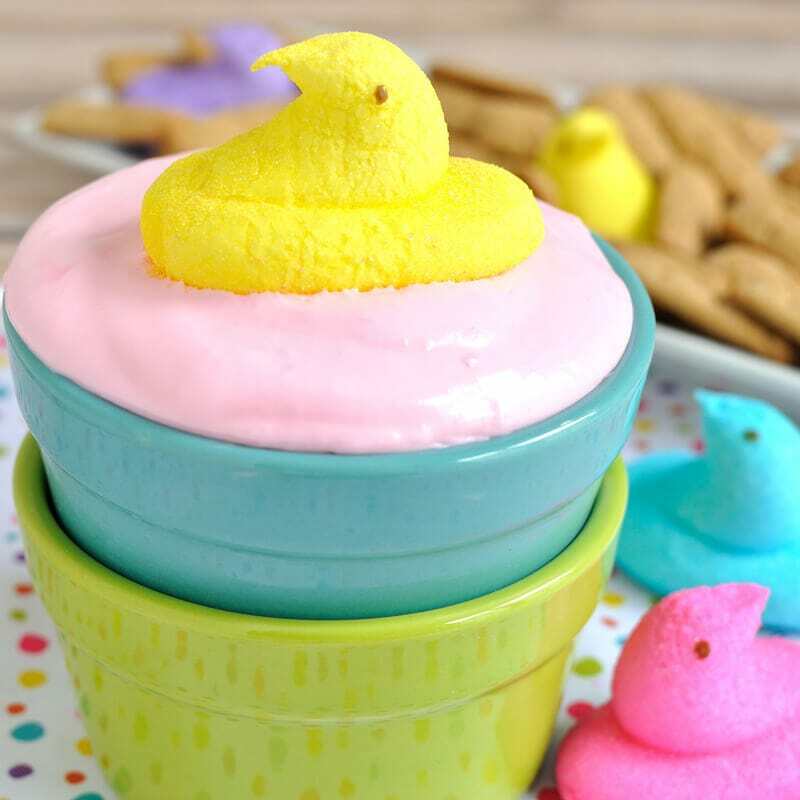 Peeps Marshmallow Fluff Dip is a great way to use up extra Peeps. Serve with fruit or graham crackers. Fun for kids. 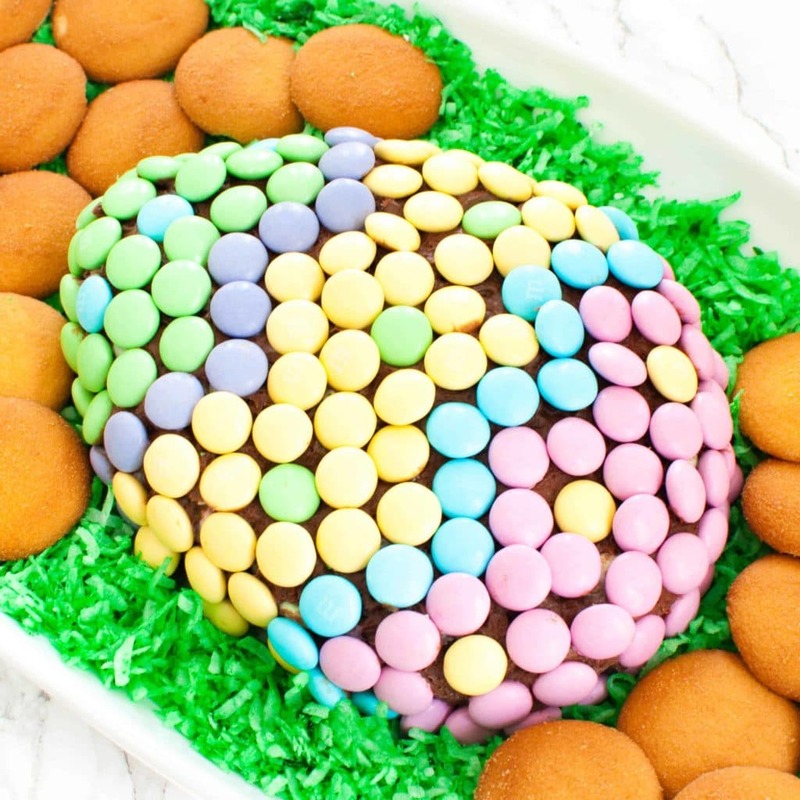 5 ingredient dessert dip recipe for Easter made with Cadbury Creme Eggs. 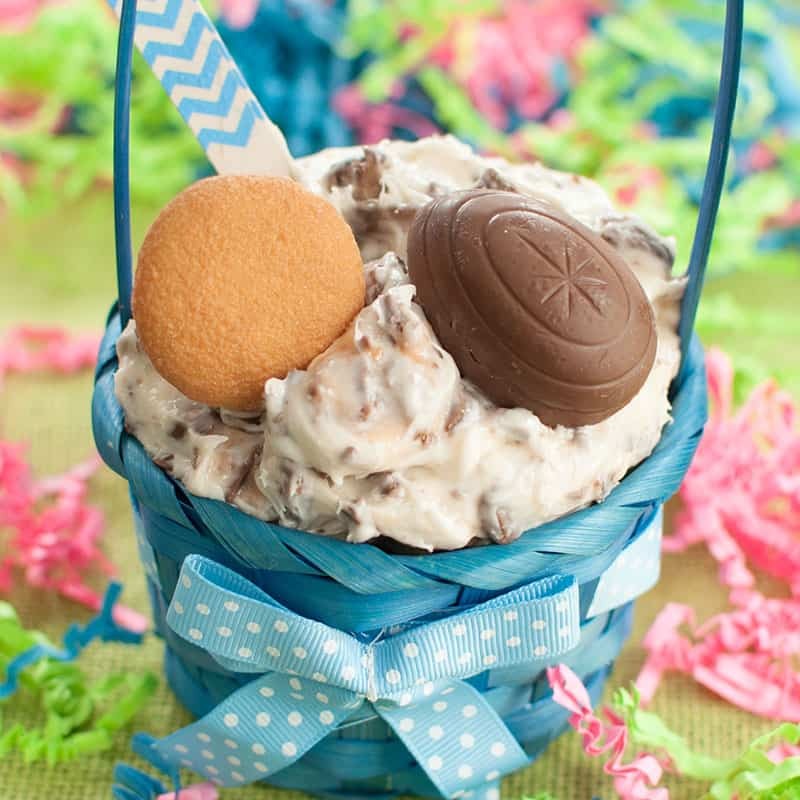 This Cadbury Creme Egg Dip will be a hit at your Easter party.